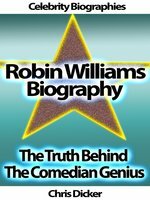 What happened to Robin Williams? Why he attempted a suicide? What's the reason behind it?Clearly, Robin was in pain. He successfully managed to hide it all with his indisputable talent as a comedian. This book is about his life, about his embarrassments, about his victories and legacy. 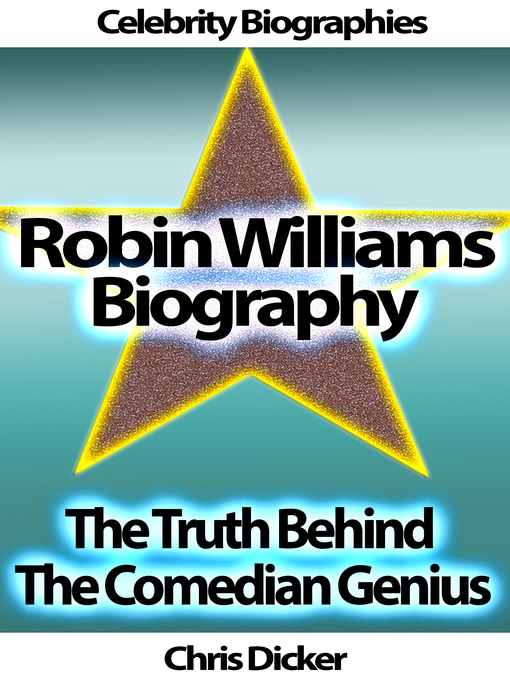 We'll always remember a great man of courage, generosity and spirit.In this book, you'll learn more about Robin Williams than what you saw on stage when he performed through the years. It's something that it will enable you to connect with him beyond laughter and jokes. It's the story of his life.After all, behind every joke, there's some sense of truth. Are you ready to learn the truth?Grab your copy now!